It’s Friday, May 6th which means it’s time for our weekly tech news roundup. This week’s news covers Google’s Carrier Billing program for India, Periscope, Nokia’s latest acquisition, Netflix and it’s new Data Saver feature and Google’s self-driving cars coalition. Let’s dive in. Carrier Billing has been around for quite a while in the US and other countries and it’s definitely a convenience for users without credit cards/debit cards. It basically means you can pay for your digital content via your carrier as it gets bundled with your monthly rental. Statistically, only a small percentage of Indian users own a credit card hence it was a pain point for them to create consume content. 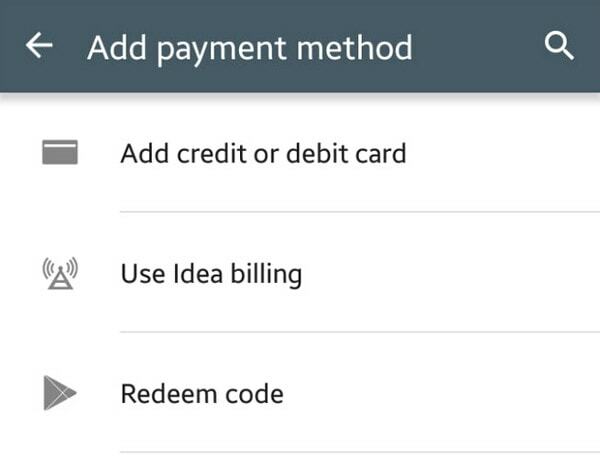 With Google introducing Carrier Billing for Idea Cellular customers, it will become easier for users to consume paid content. This move will also boost developer revenues as more and more paid apps will be downloaded. 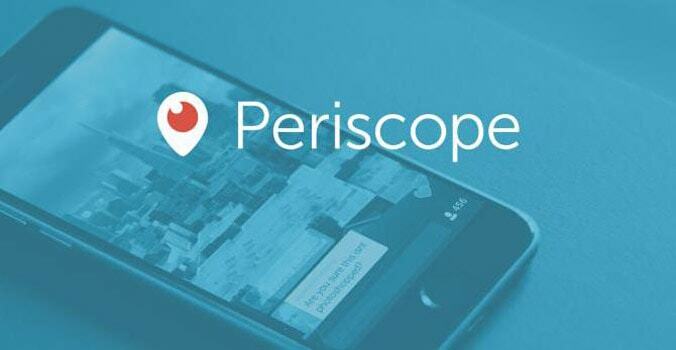 Periscope, the live broadcast app now owned by Twitter, has recently been testing a new feature. Users of the app can now save their broadcasts permanently. Previously, the broadcasts used to disappear after 24 hours. Saved broadcasts will be visible in a user’s profile as well as wherever else they appear. Currently, the feature is in a public beta, seeking user feedback for enhancing the native control. This feature can be considered as an answer to Facebook’s Live. For many, the story of Nokia might have gotten over with the Microsoft acquisition. But the Finnish company is still writing a few new chapters. 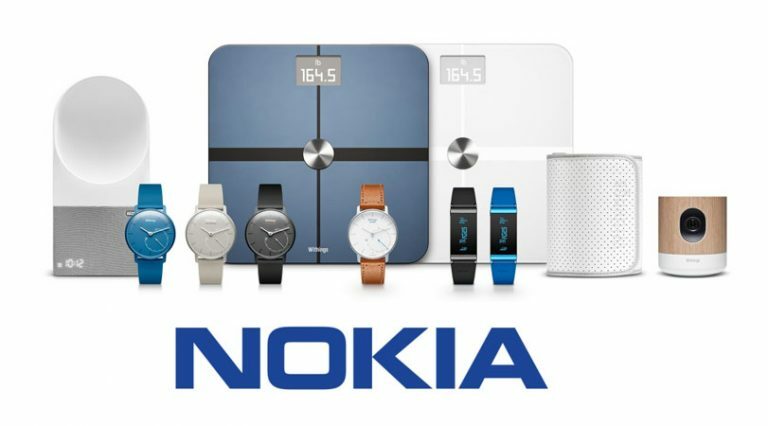 In a recent report, it was confirmed that Nokia is acquiring the French healthcare company, Withings. For a total of $191 million in cash. Withings is a wearables manufacturer and the acquisition would widen Nokia’s portfolio of wearable devices. In a press statement, Rajeev Suri, the CEO said “With this acquisition, Nokia is strengthening its position in the Internet of Things in a way that leverages the power of our trusted brand, fits with our company purpose of expanding the human possibilities of the connected world, and puts us at the heart of a very large addressable market where we can make a meaningful difference in peoples’ lives.” Ever since Nokia sold it’s smartphone business to Microsoft, the company has been trying to reorganise itself and this acquisition should provide the company some aid in the direction. 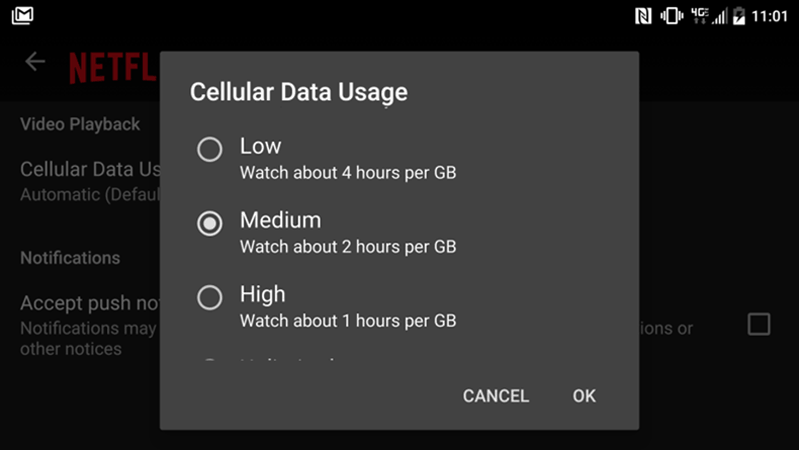 This change may be small but for users living on a data cap, it’s certainly a welcomed change after all. Technology has progressed a lot in the last 5 years we have robots delivering pizza, balloons delivering internet and cars which drive themselves. 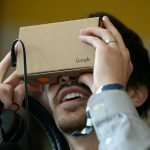 While on the same page, the laws haven’t really been updated to house these new technologies. Thankfully the best minds in the world are trying to sort this out. 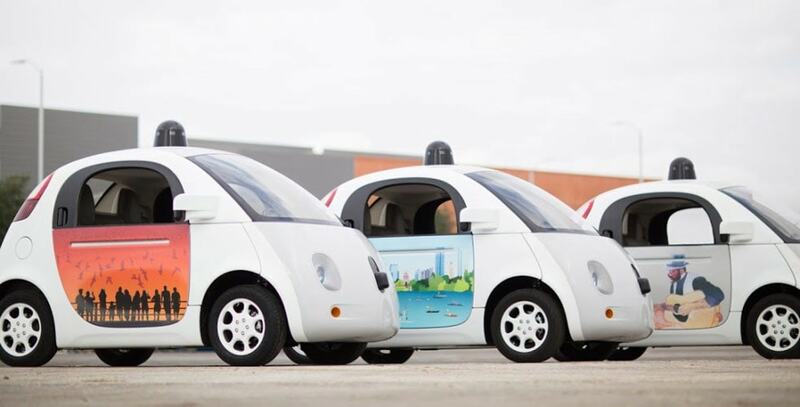 Google is forming a self-driving car coalition with Uber, Lyft and Volvo. Currently, there are no laws governing mishaps which involve autonomous vehicles, if a car runs into another vehicle or a person it’s not clear who is to be blamed, the manufacturer who programmed it or the person inside the car who’s not driving. The coalition is seeking to solve this problem by working closely with law enforcement authorities. The group is headed by a former official from the US National Highway Traffic Safety Administration, David Strickland. And with credible companies like Google, it’s rest assured that the job is in safe hands and that the self-driving cars may not be that far away in future. Keeps me updated with tech news. It seems that self-driving car is a trend now, can’t wait to see it becomes popular. Interesting! I thought it was over for Nokia, this acquisition would further strengthen them, I just hope its a right step.